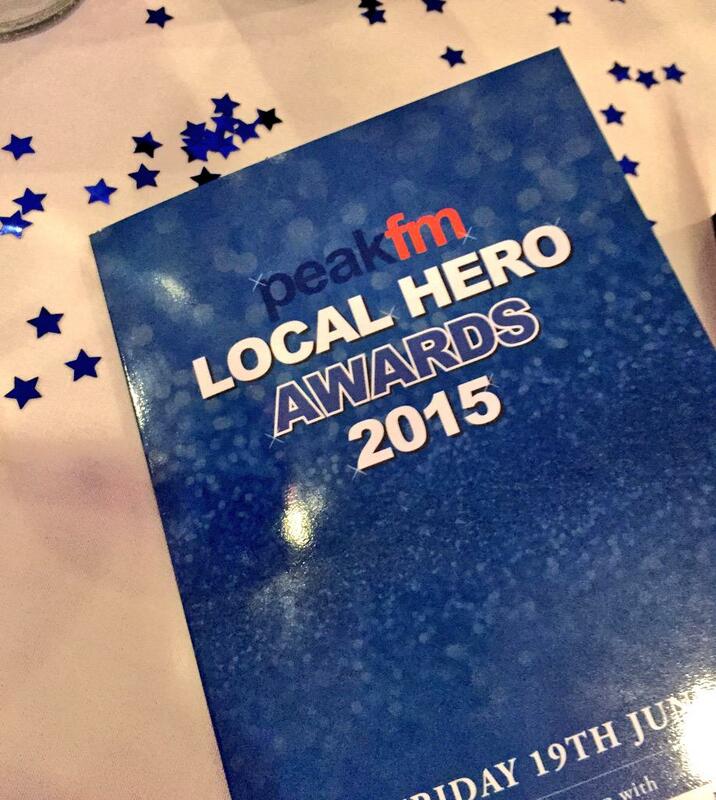 Peak FM's Local Hero Awards offer North Derbyshire the opportunity to recognise and celebrate the amazing achievements of some of their finest community members. With categories ranging from volunteer of the year to outstanding bravery award, those honoured have all in some way inspired and made a difference to our local community. Spencers Solicitors were therefore proud to not only attend the awards ceremony, but to also have the privilege of sponsoring and presenting one of the evening's worthy categories. On the night, Spencers CEO Robert Landman took to the stage to present the 2015 Teacher of the Year award. Teacher of the Year honours a special educator who has gone beyond the call of duty to help their pupils excel in all areas of life. This year saw Claire Hollins of Dronfield Henry Fanshawe School as the worthy winner on the night, and in the below video student Amy Bingham explains why she nominated Miss Hollins. "Spencers was delighted to be involved in this year's awards and hear firsthand the remarkable stories of people going to extraordinary lengths to help others in our community. Claire was a particularly deserving winner and has clearly left a very positive impression on the pupils she has taught during her career. It was an honour to present Claire with her award." Held on June 19th at the Proact Stadium, Chesterfield Football Club, winners and nominees alike were honoured with a night of entertainment, which saw a headline performance from upcoming UK band Only The Young.